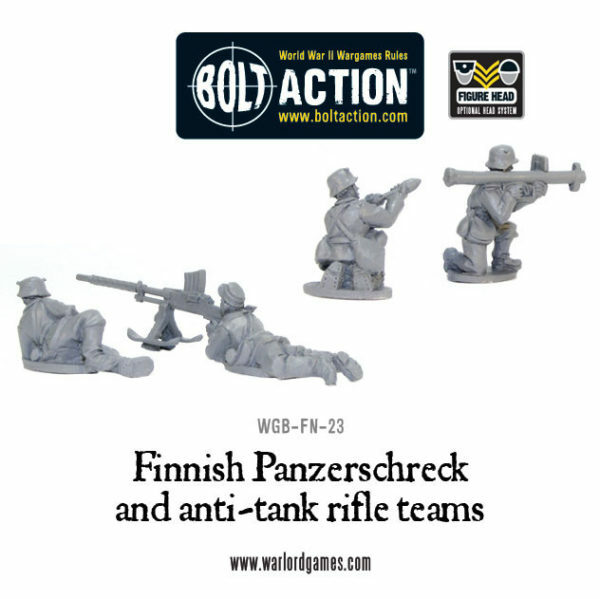 Backing up their newly released T-26E light tanks come two new support teams to reinforce your Finnish force. 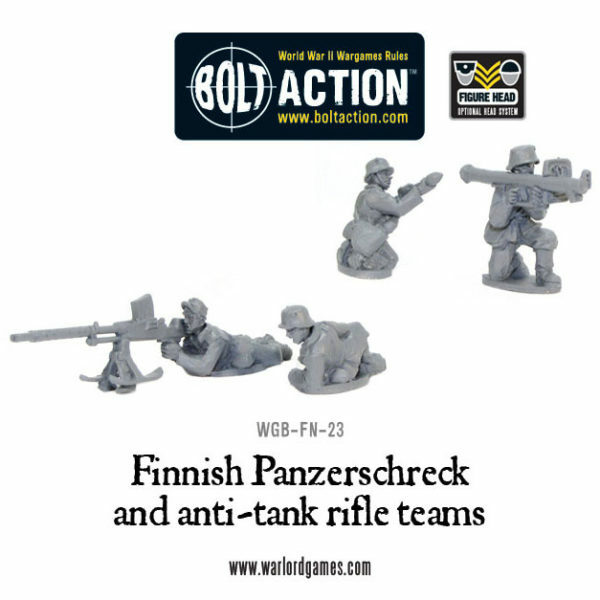 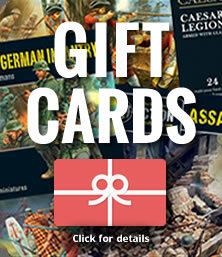 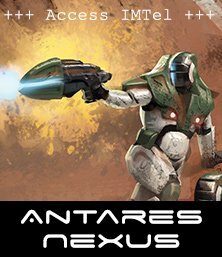 This first pack brings a great deal of anti-tank capability to your army in the form of a Panzerschreck team and a duo serving the monstrous Lahti L-39 anti-tank rifle. 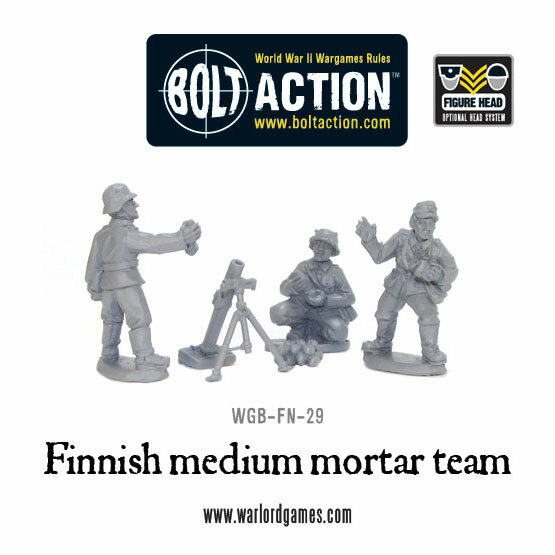 Lay down a barrage of supressive fire with this new medium mortar team. 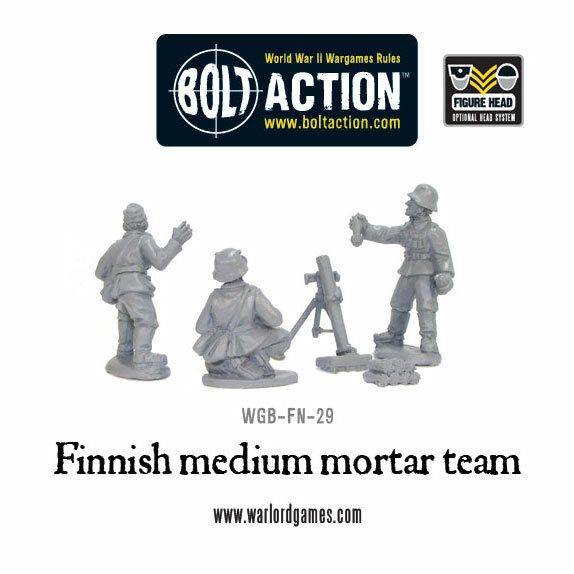 As with many of our Bolt Action miniatures these come with separate heads as part of our Figure Head system. 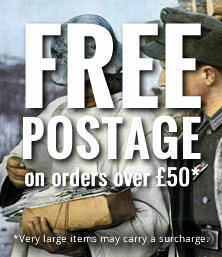 This allows you to choose which head goes with which model and to pose to to suit your own tastes.